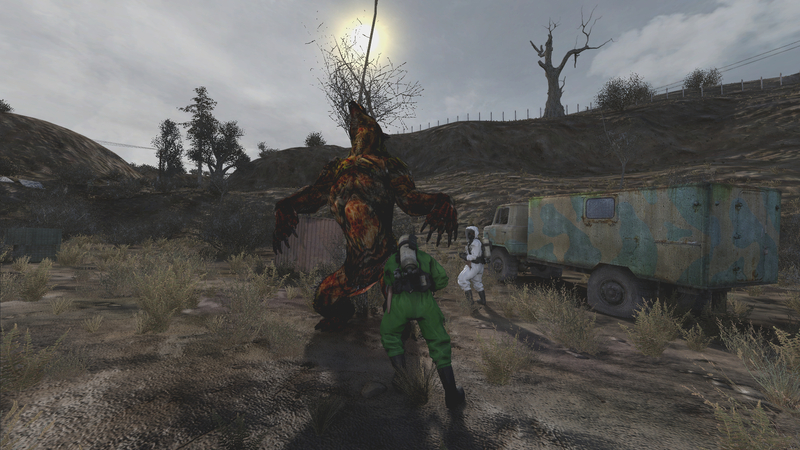 New mutant models for CoP, this pack was released for Call of Chernobyl a while ago with great success. 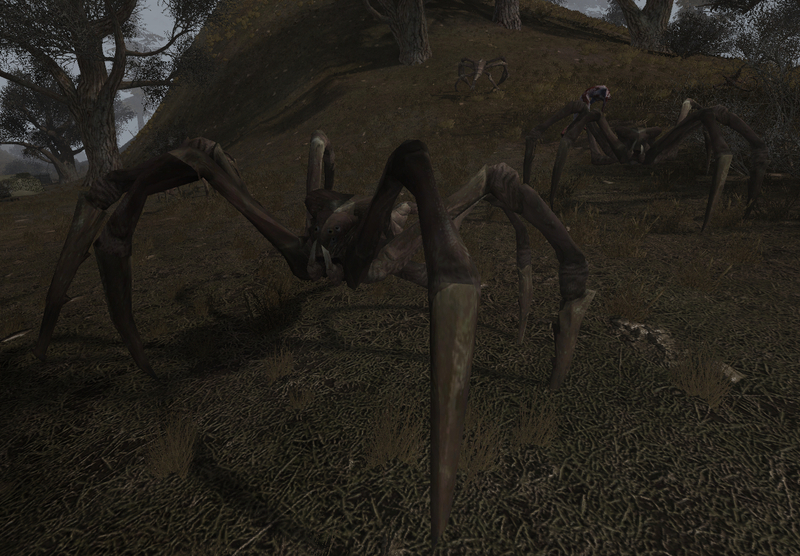 It includes the spider from Metro Last Light. You can choose separately which new models you will install (crow, rat, bloodsucker, spider (replacing the boar), boar (male), flesh, burer, controller, dog, snork and tushkano). The spider may require a new game to show up. xrEngine 2016-11-06 20-15-59-34 from Thales 100 on Vimeo. This model pack is compatible with the Komar - Moddb.com . 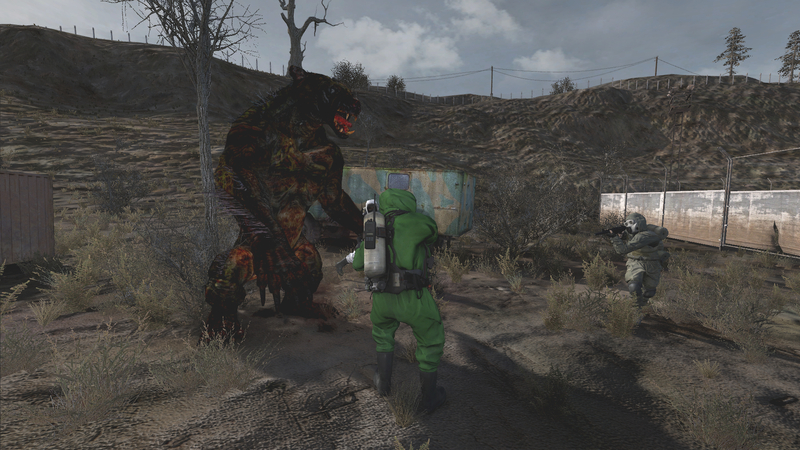 Is there any chance of ever bringing over in a "universal" package for Call of Chernobyl the mutated bear that you sent screenshots to me of? I've seen video footage of it being in other non-CoC mods, and unfortunately, I don't speak Russian to try and do it myself. 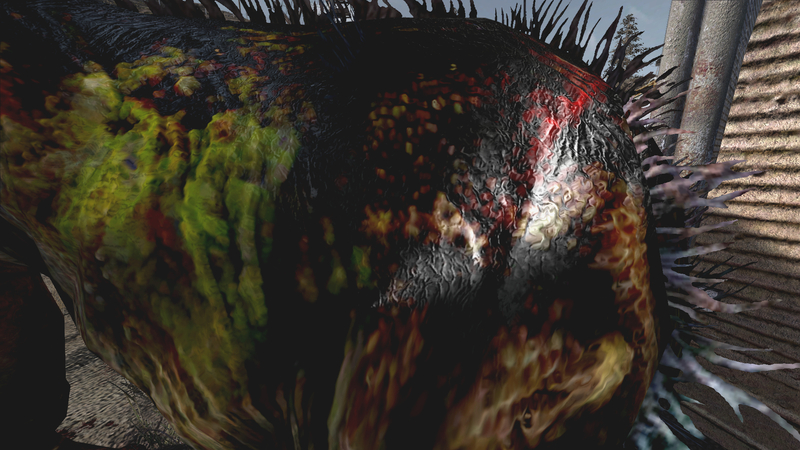 If there was ever a game that desperately needed a monstrous mutated bear, it's STALKER! No pressure - just wondering! Hey, in which non-CoC mod have you seen it ? I *knew* that you were going to ask me that! I have watched SO many STALKER mod videos lately. Luckily, I saved the links that caught my attention the strongest, including the video with the mutated bear in it. And thank you for adjusting these CoC mutants to work in the vanilla release of the game as well. Your generosity knows no bounds!